Petition Support Affirmative Care for Trans and Gender Diverse Kids! Support Affirmative Care for Trans and Gender Diverse Kids! An open letter to the Board of Trustees of the Centre for Addiction and Mental Health in Toronto, Ontario, Canada. As a group of international care providers, academics, and other professionals who work toward the health and well-being of gender diverse children and youth in a range of disciplines and fields (including psychiatry, psychology, pediatrics, social work, health studies, sociology, political science, nursing, law, education), we are writing to express support for the December 2015 decision to close the CAMH Child Youth and Family Gender Identity Service. While some have worried that this closure means an end to support for families with gender diverse children, it is important to draw attention to the fact that there are other services in Toronto and the rest of Canada that support these families through an affirmative approach that meets current best practices in the field. These affirmative services are drastically underfunded, and new commitments are required from all levels of government to ensure that families with gender diverse children are effectively supported. We therefore ask others to stand with us to support the closure of the CAMH Child Youth and Family Gender Identity Service as a progression towards an affirmative, patient-centred approach that meets current best practices. 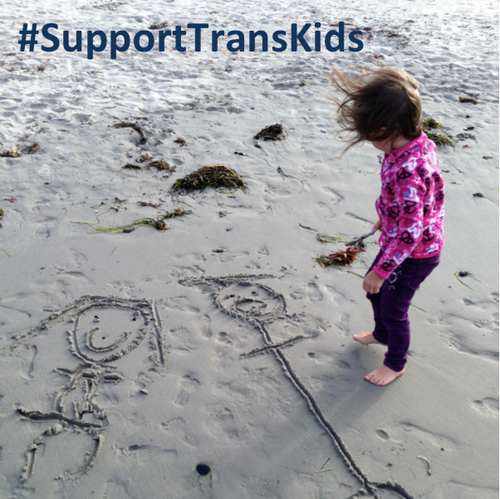 We also urge others to join us in calling for additional funding to develop more services to better support gender diverse children and their families through an affirming and trans-positive model of care, recognizing that gender diversity “is a matter of diversity, not pathology.” (WPATH Standards of Care, 2011, p. 4). Gerald P. Mallon, DSW, LCSW, Julia Lathrop Professor of Child Welfare, Associate Dean of Scholarship and Research, Silberman School of Social Work, Hunter College, New York, NY, U.S.A.
Herbert Schreier, M.D., Department of Psychiatry, Children's Hospital Research Center, Oakland, California, U.S.A.